How should your life b(As)e? 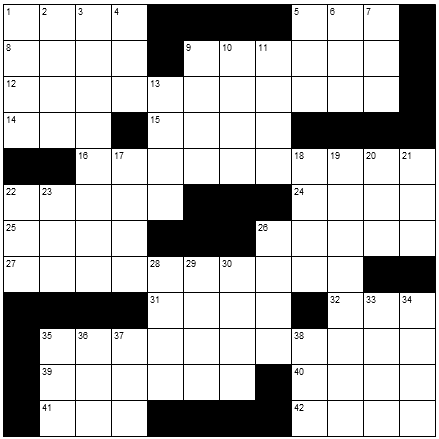 The incorrect clue letters are all one- or two-letter chemical symbols; the proper letter is always a single letter. 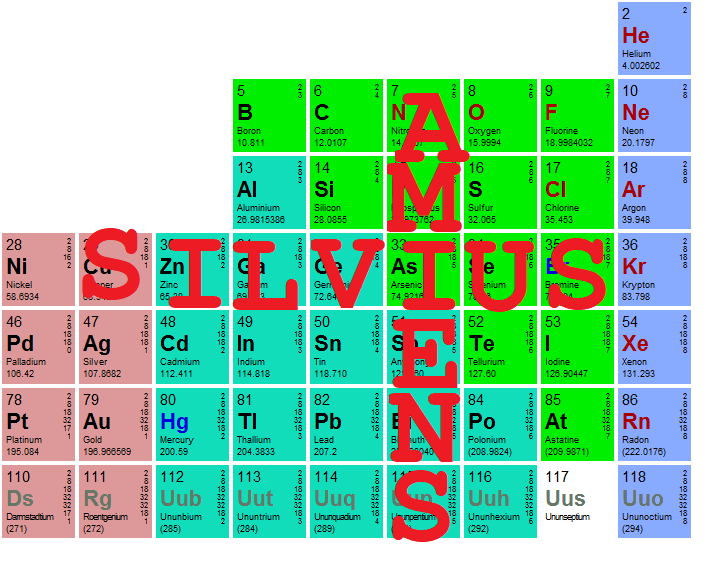 Writing the single correct letters in the appropriate locations on a periodic table reveals two crossing A. S. names, "AMIENS" and "SILVIUS". The source of these names is a particular Shakespearean play, and the final answer. Final answer: How should your life be? Exterior theme: "Arsenic Based Life" are all people with initials A.S.
Also, weirdly, clue 28D is actually on clue 26D, and the actual clue 28D and 38D are omitted. 2D - ELLA - both mean women? 6D - ERR - "To err is human, to forgive is divine"
20D - OKA - A traditional Turkish unit of mass. 36D - Ixnay is a commonish Pig Latin word, which un-pig latinfied is NIX.